I've got 2 very active teenagers. they are busy and constantly hungry or thirsty when they're home. I try to stock the kitchen with simple, healthy items that are easy to grab on the go. Things that are full of nutrients and protein, to fuel them up and keep them going. 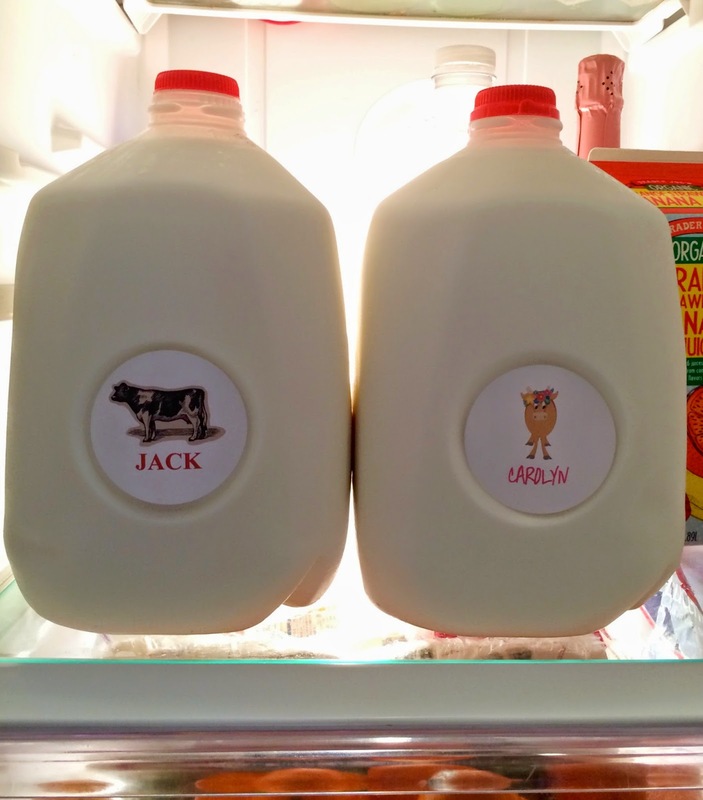 They guzzle milk by the gallon, always have and I hope they always will. it helps keep their bones and teeth strong, aids in better sleep and prevents the risk of cavities. 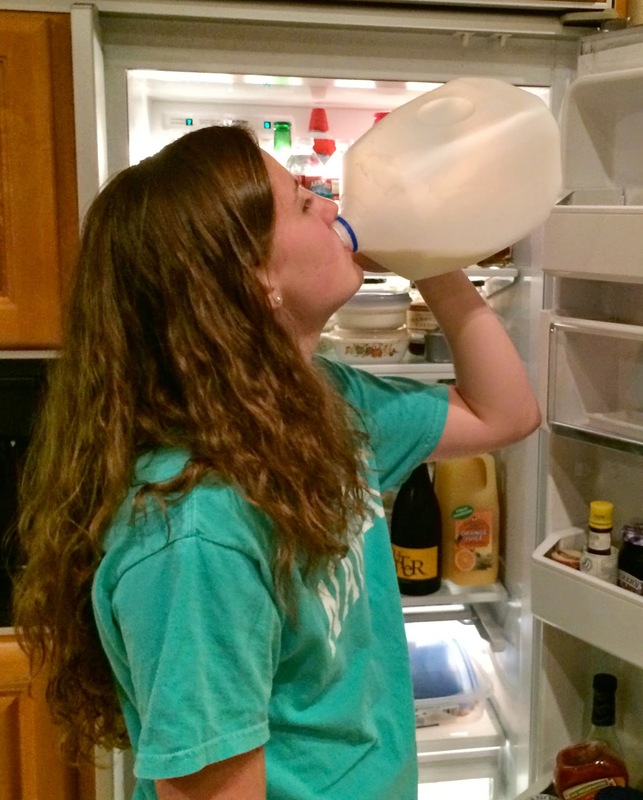 Evidently my children are far too "busy" to get a glass for their milk. but really, right out of the container?! why not make it so they each get their own? at least they won't be spreading germs. smart MOO-ve, don't you think? I printed up a "heard" so I'm always ready. 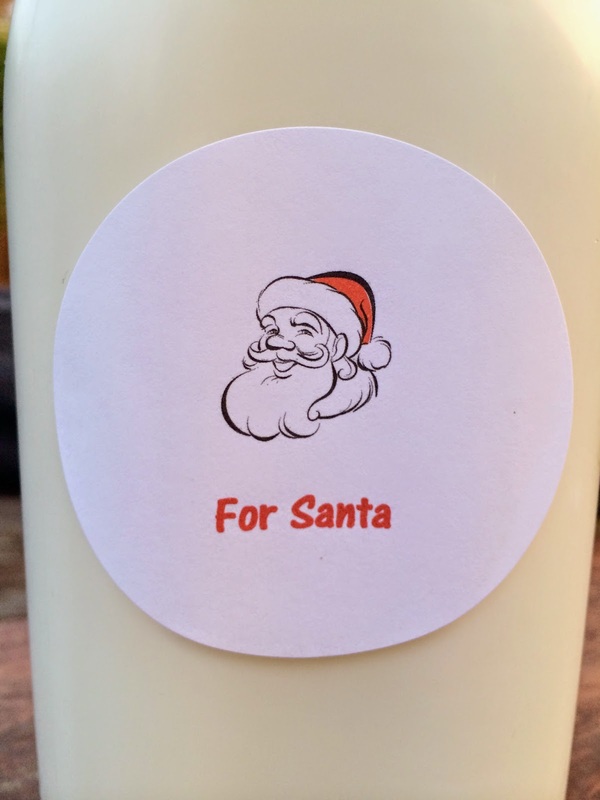 I didn't want any confusion about the "owner" of his milk..
Santa, this one is for you! 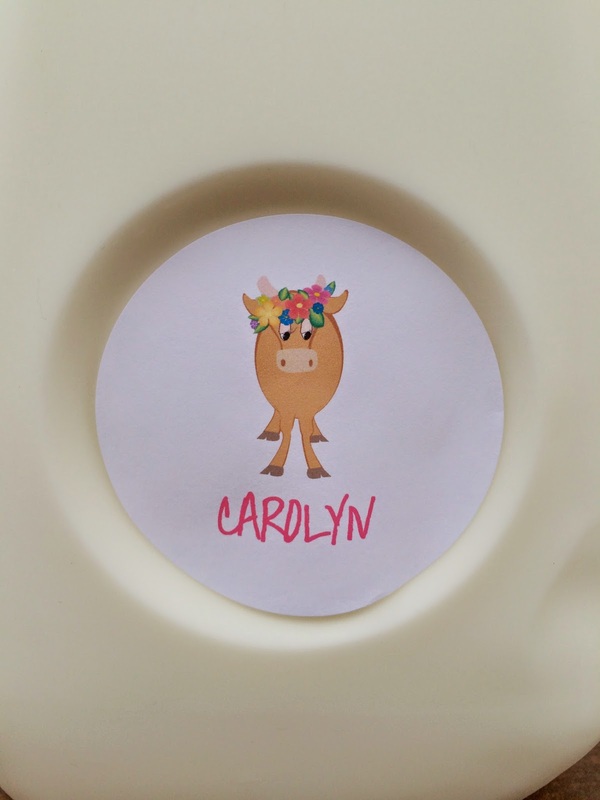 I've got printable labels ready for you too! 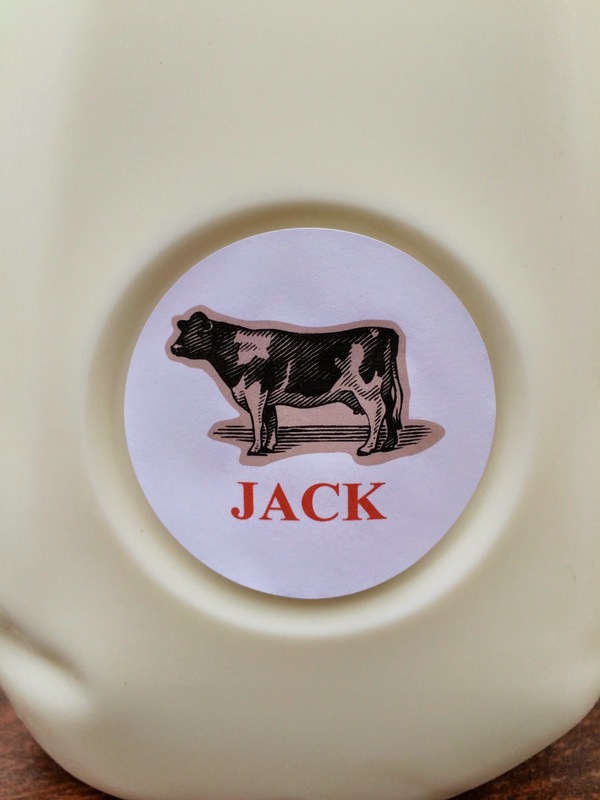 then attach to milk as a tag. So cute, my kids are ages 3 & 1.5 and they would love this!! super cute! i see this in my future with my boy! So cute! I think this is one of those "pick your battles" moments as a mom you know? They are going to drink straight from the container anyway so you might as well roll with it. 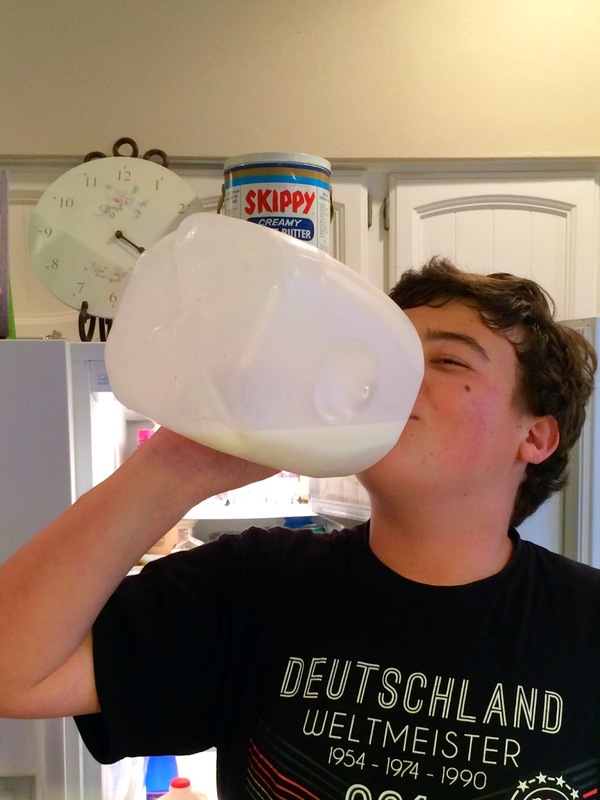 My two boys use to chug milk from the carton all the time! 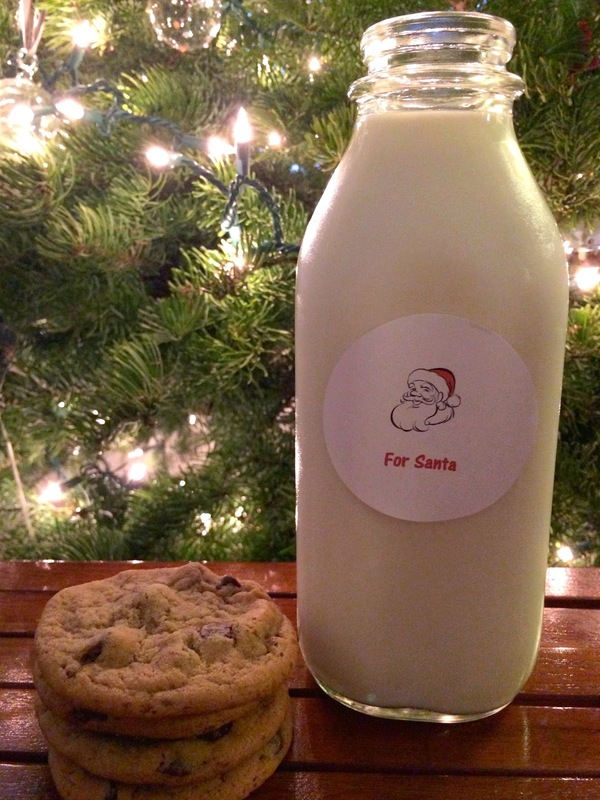 I'm not a milk drinker so it didn't bother me much but what a clever idea! I love it.